Facetime is the feature that allows Apple users conduct a video call among themselves. This feature is restricted to Apple users only. But recently the users are beginning to face problem while using Facetime. They are saying that facetime ending stuck iPhone X. This has placed the users in trouble. But you need not worry since we have a number of solutions for you to put your hands on. 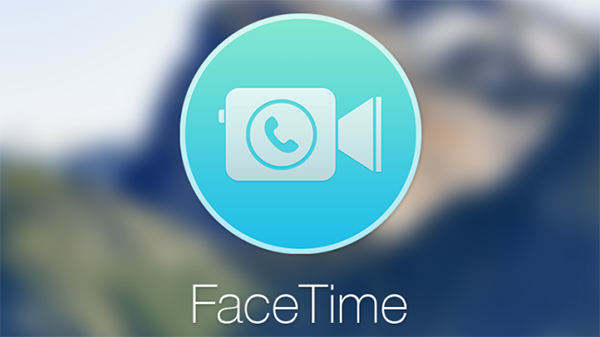 Let us have a look at these solutions that will help you if your facetime stuck at connecting iPhone. This is one of the simplest solutions that can help you assist in solving the problem. All you can do is follow the steps given below. Step 1: Press and hold the sleep button until the "slide to power off" slider appears. Once the slider appears, slide it to shut down the device. Step2: Now long press the same sleep button until you see the Apple logo. Your device will now start and possibly the issue might have disappeared. 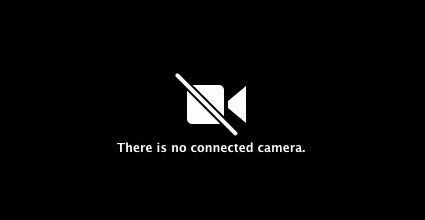 Sometimes, if you feel that Facetime app is causing issue on your iPhone X, then you can force quit the app. Follow the steps given below. Step 1: Begin from home screen. Then double click the Home. This will show the list of apps that are running in the background. Step 2: Look for your app (in this case, FaceTime app). Step 3: As soon as you have spotted the app, swipe it up. This will remove the app from the list, thereby force quitting it. If normal restarting does not help, you can force restart you iPhone X. All you need to do is press the volume Up button and then Volume Down button. Now long press the sleep button until the screen goes blank and the Apple logo appears. As soon as the Apple logo comes into view, release the buttons. Deleting the app and installing it again is very affective in such cases. This increases the odds to solve the issue. All you need to do is follow the steps given below. Step 1: On the Home screen, long press on the Facetime icon till it starts shaking. A cross icon will appear on the icons. Step 2: Click on the cross icon to delete the app. Step 3: Now head to App Store and search for the app and install it again. Tenorshare ReiBoot is the tool that has the capability of solving any iPhone issue, including iPhone stuck on FaceTime ending, iPhone stuck in reboot loop, iPhone black screen of death, or others. This software provides single touch solution to your problem, thereby making it more wanted among the users. Follow the steps given below to solve the issue. Step 1: Install and run the Tenorshare ReiBoot tool on your computer. As soon as you have installed the software, connect your device to the computer using a USB cable. Click on "Fix All iOS Stuck" alternative. Step 2: Now click on "Fix Now" to enter the firmware download screen. Step 3: Download the firmware package online by clicking on "Download". Choose a save path before starting. Step 4: Now, select "Start Repair" option to start the recovery of your device. As soon as the process is done, your device will be restored with the latest iOS with no issues. In short, you just had a look at the top solutions that can help you solve facetime stuck in waiting for activation issue. You can restart your iPhone X, restore it using iTunes, force restart the device, delete the Facetime app and install it again, and force quit the app to solve the issue. But we think that using iOS system recovery software can give you better results. Also let us know your feedback by commenting below.